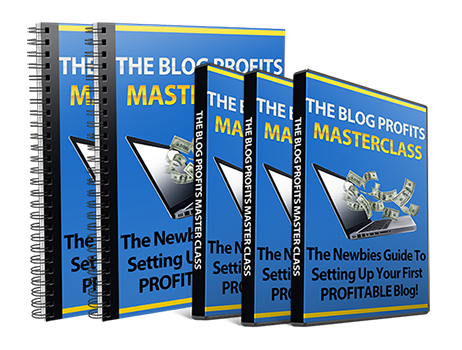 PLR Blog Profits Masterclass is a complete ready to sell product in the blogging niche, which as you probably know, is a super hot and profitable niche. things with it that can make you money. 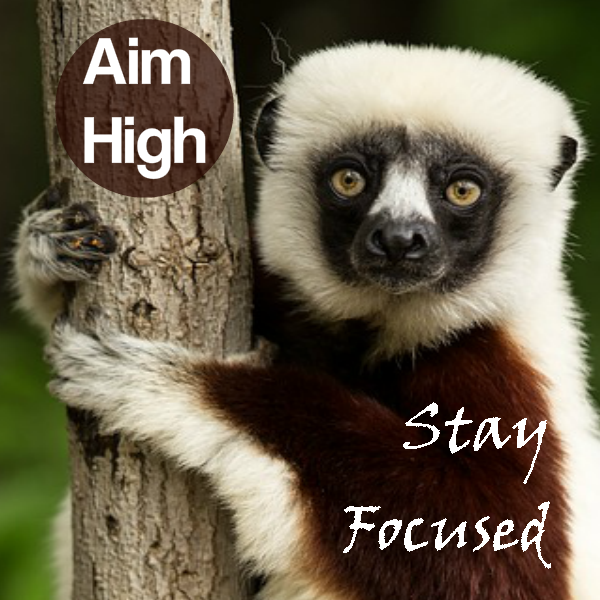 1: Ready To Go Product In A Super Hot Niche Created By An Expert Marketer! Note: You’ll also get all source files to the videos and the scripts so you can edit them in any way that you want! 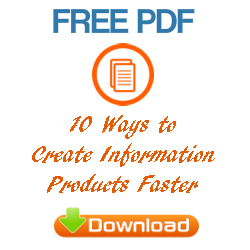 2: A Professional Profit Pulling Sales Letter That Turns Visitors Into Buyers! Note: You’ll also get a monetized download page to help you make ever more-money! 4: A Resources Report To Add As A Bonus Or To Use As A Free Giveaway. 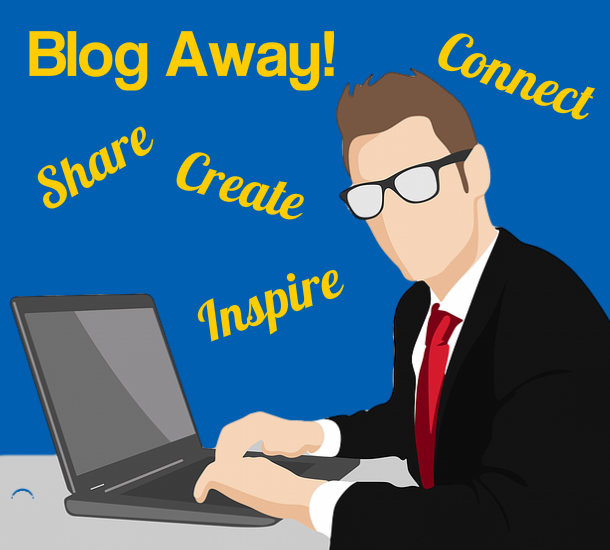 Commenting on relevant blogs that allow the do-follow tag is still a good way to drive traffic and improve your search engine ranking. Pst! 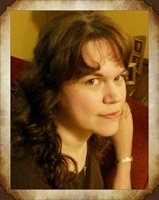 I made my subscribers and readers an EXCLUSIVE FREE Ecover! See below this post. 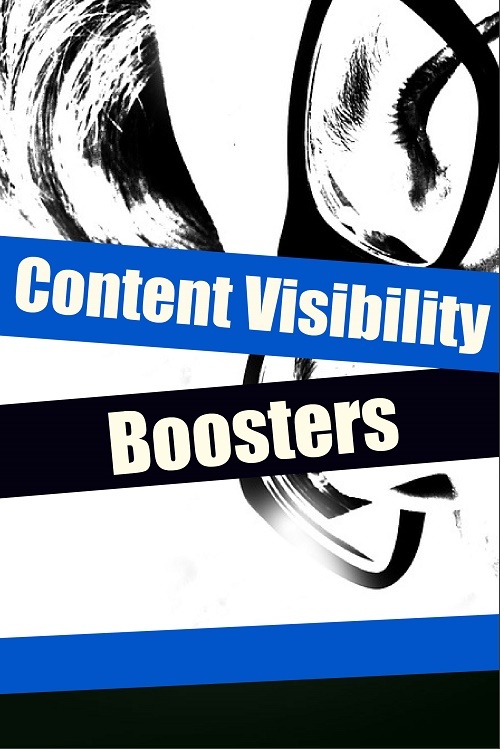 Content Visibility Boosters offers 32 proven tactics, grouped into 3 categories (free, paid, and shared). 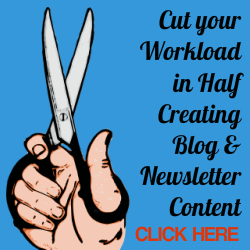 With all of those options, your clients’ content is sure to get the visibility and exposure it deserves…while your clients build their reputation as an expert. 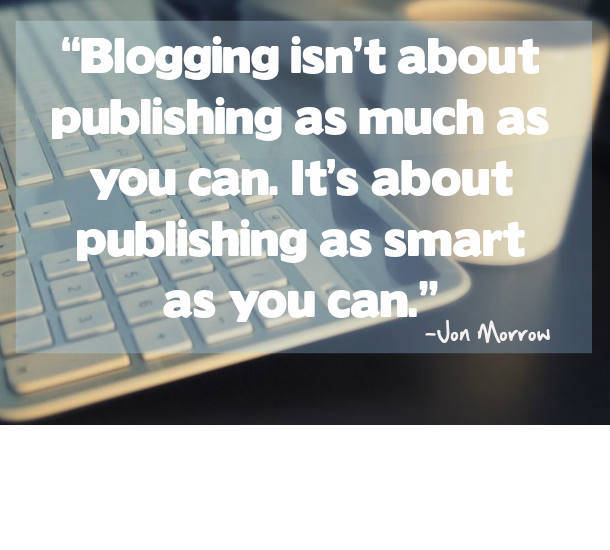 It’s all about getting your content in front of your target audience, and it covers 32 different tactics people can apply right away. 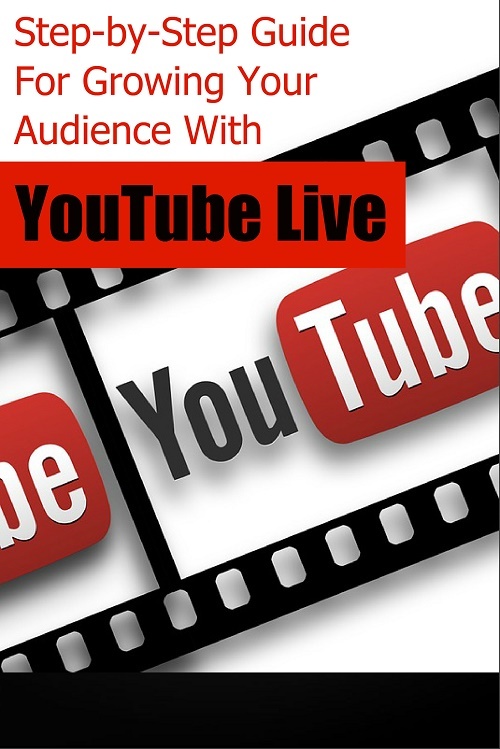 One of the biggest challenges content creators face is getting eyes on their content, so this topic is sure to be a hit. 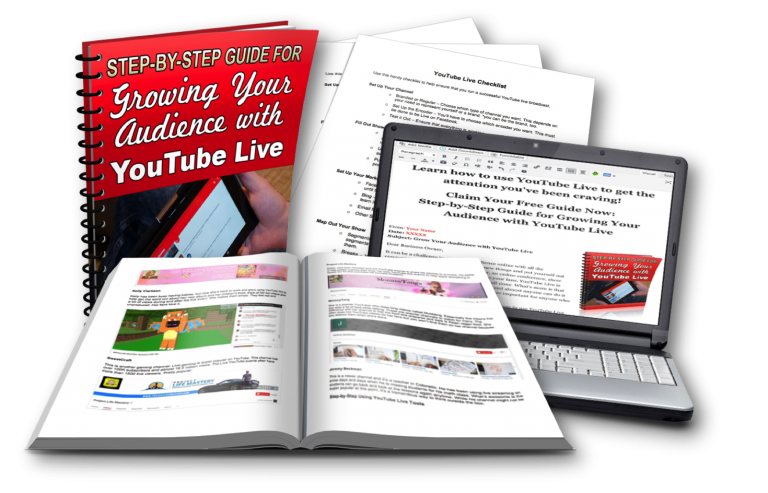 What you get: • Informative PLR report on YouTube Live (3,764 words and 17 images) • Promotional Ecovers, including PSD for editing • Custom written and designed opt-in page (including WordPress ready code) • Bonus: 2-page YouTube Live checklist to get your readers up and running quickly. >>> AND, anyone buying between now and December 15th saves $100!